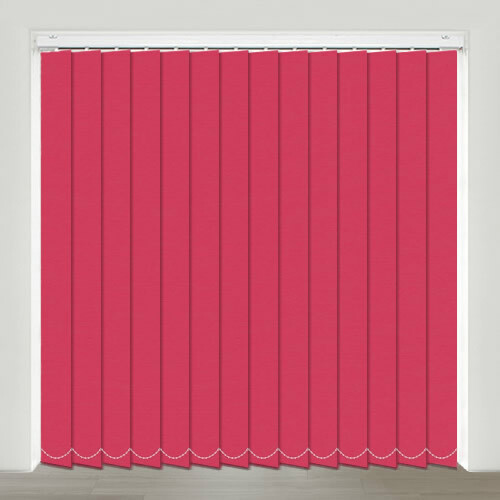 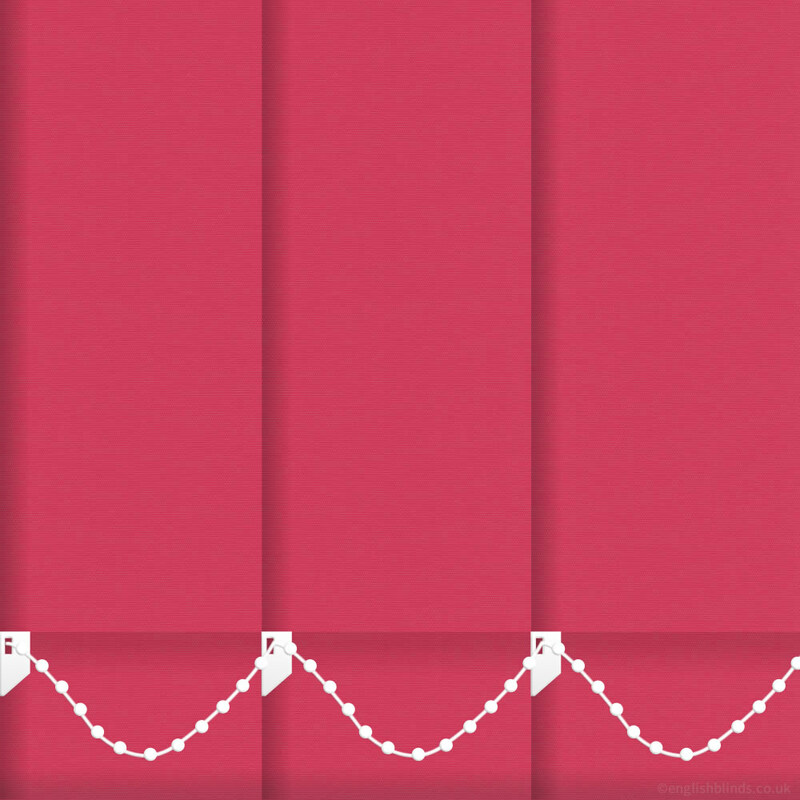 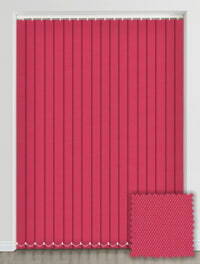 These high quality made to measure shocking pink blackout vertical blinds are the most fabulous way to bring bright and bold colouring to your windows. 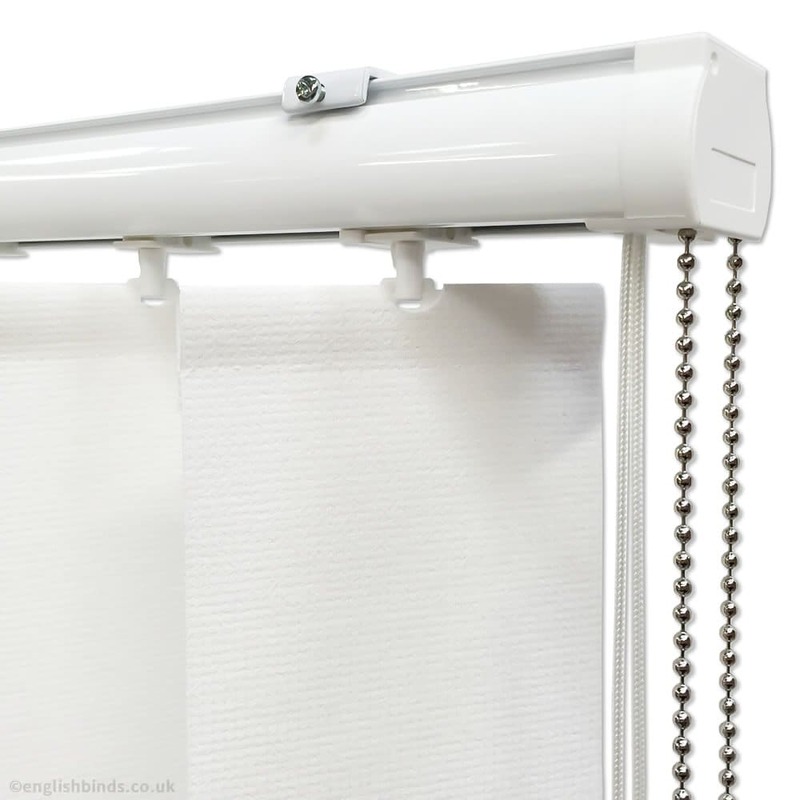 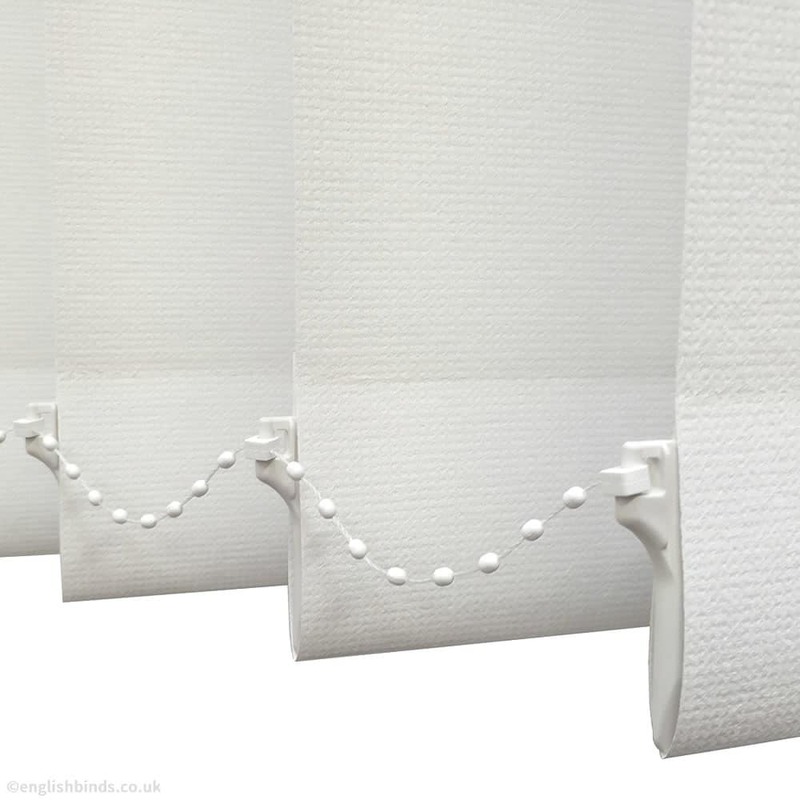 With their ability to control sunlight and privacy, they are super practical too. 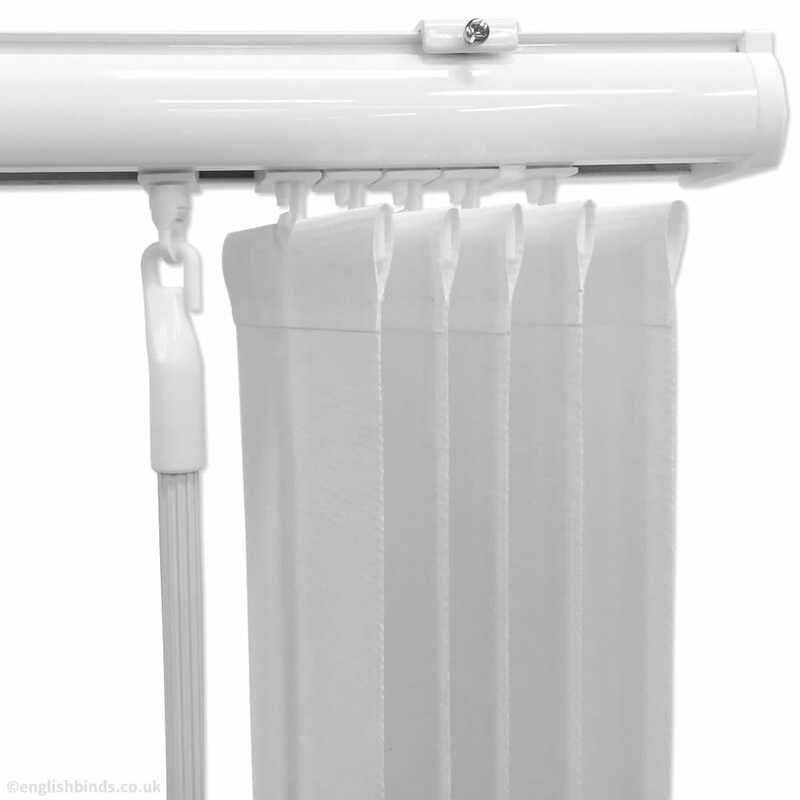 Sample arrived very quickly which was helpful.